This is a thought-provoking book that brings both theoretical frameworks and case studies into light. Tung’s book explores the perspectives of social practice in contemporary art from within Western and East Asian contexts. It also adds significant perspectives on education and civil activism. This book is worth reading for practitioners of interdisciplinary art and researchers concerned with the relation of art to the development of communities. The Challenge of Aesthetics: Social Practice in Contemporary Art is a book that shows that contemporary art practice is not about creating miracles or works of genius; it is about the stories of “communities self-awakening and being fulfilled, as well as receiving support from the ‘outside’.” For Wei Hsiu Tung, the “Plum Tree Creek,” “Togo Village,” and “Mirage” projects, amongst others, all epitomize contemporary art practice in terms of social engagement, care for the environment, civil discussion or education, and resistance to urban gentrification. Beside the usual references to Bishop, Lacy, Kester and Bourriaud, Tung’s The Challenge of Aesthetics provides Chinese language readers of studies on social practice art with a local perspective as well as worldview from within the self-reflective framework of Taiwan. 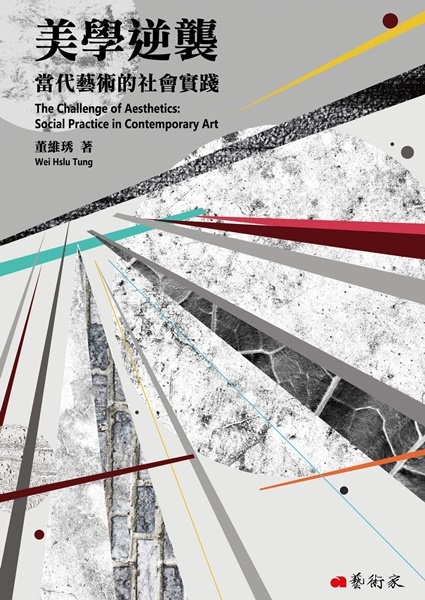 This book offers different perspectives on discussions of social practice in contemporary art, from theories to case studies whether in Western or East Asian and Taiwanese contexts. The book also reflects on the educational dimension of social practice art and its potential for civil action. By confronting society and its reality, and by raising the critical questions of our time, art can prompt different communities to develop self-awareness through creative expression. Such art practice has the power to bring-in change beyond the confines of the museum and within our own lives. This is what makes the social practice of art pivotal in our time. Wei Hsiu TUNG is Associate Professor of theory of art at National University of Tainan, Taiwan. After obtaining her master’s degree in art education at Warwick University, she was awarded a scholarship from the Taiwan National Culture and Arts Foundation to write a PhD dissertation in anthropology of art with British anthropologist Nick Stanley at Birmingham City University (BIAD, 2003). 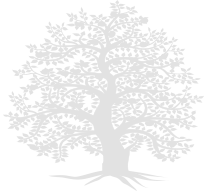 In 2010-2011 she was Research Fellow of public art at the Sir John Cass School of Art, Media and Design, London Metropolitian University. Her research interests and expertise cover public art, socially engaged art, community-based art practice in East Asia, social anthropology of art East/West, contemporary Chinese and Taiwanese art. She has published her research in both English and Chinese in peer-reviewed journals such as Journal of Visual Art Practice (Taylor & Francis), Art Forum (National Cheng Kung University), or Aesthetics and Art Science (Airiti Press). She has authored two books: Art for Social Change and Cultural Awakening: An Anthropology of Residence in Taiwan (Lexington Books, 2013) and The Social Practice of Contemporary Art: Towards the Reality and Power of Change (Quan Hua, 2017). She also currently serves as Editor in Chief of the peer-reviewed Journal of Performing and Visual Art Studies. © 2017 Artist Magazine All Right Reserved.